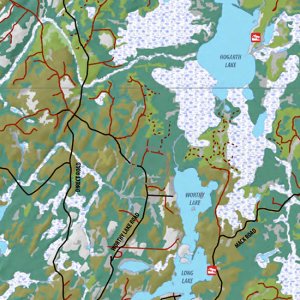 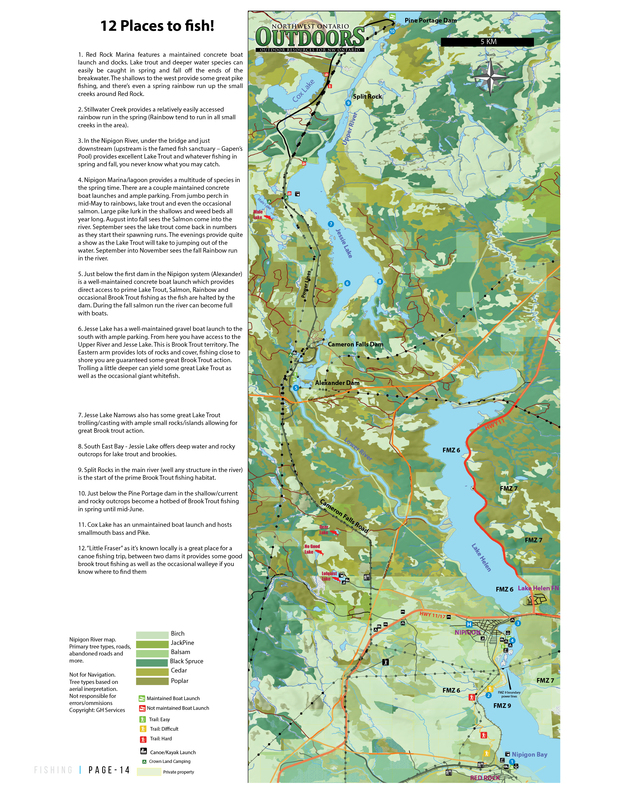 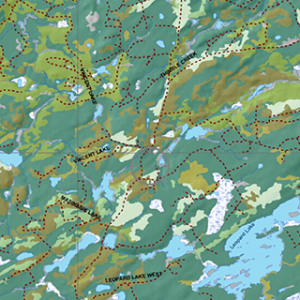 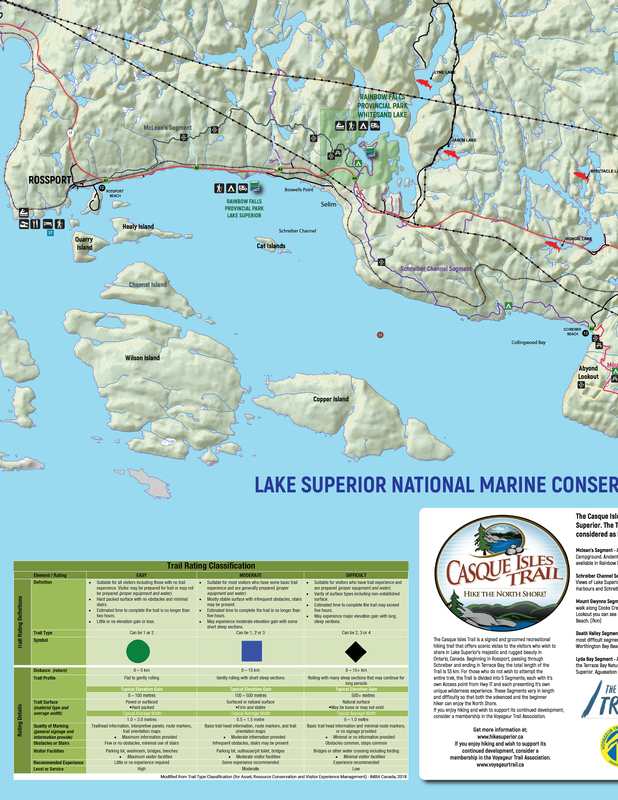 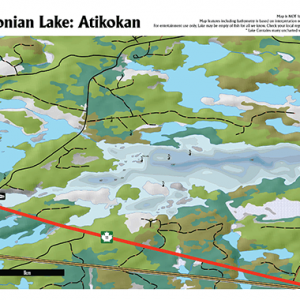 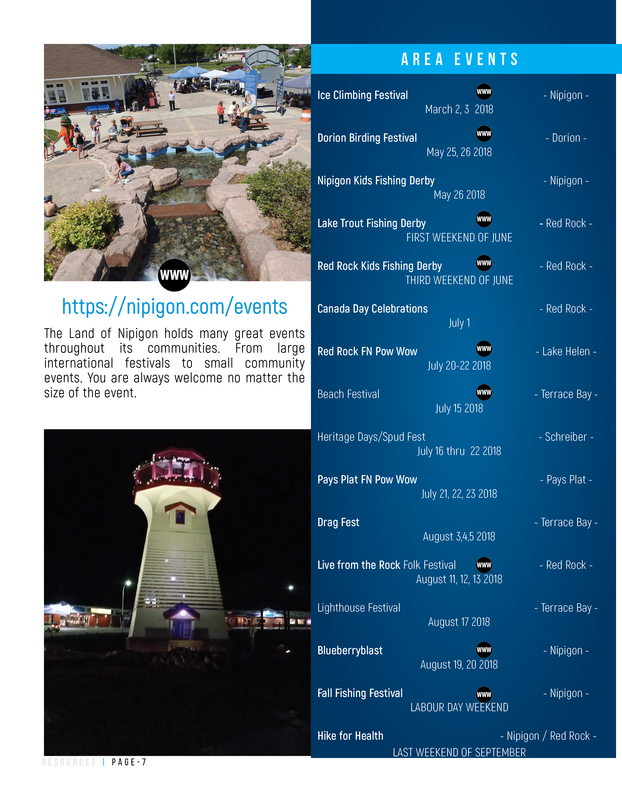 56 pages of maps, information , local resources and recommendations on things to do, see and experience here in the Land of Nipigon along the North Shore of Lake Superior. 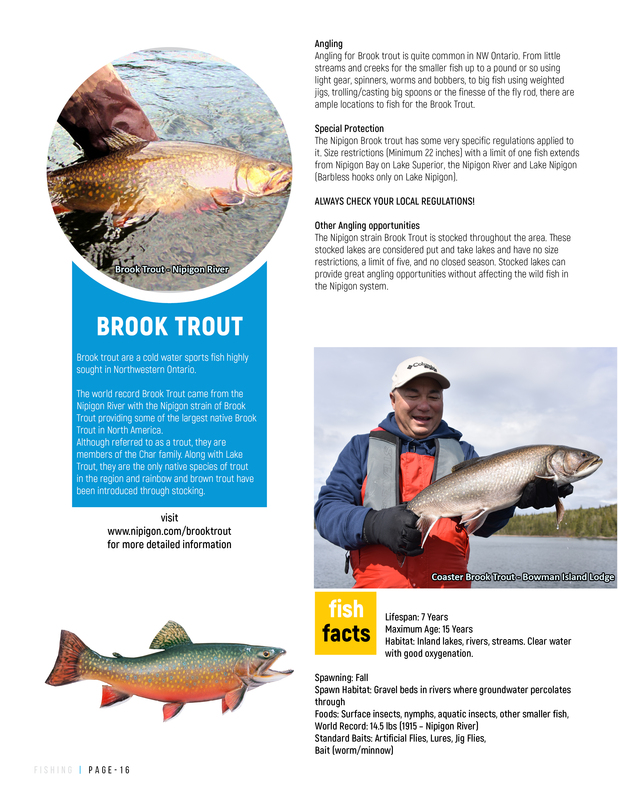 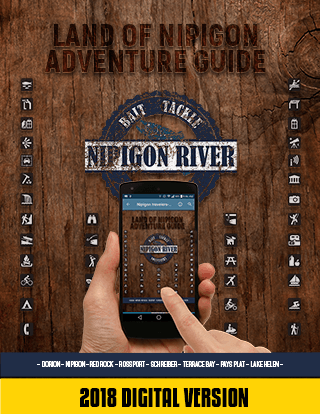 This guidebook covers everything you need when planning to visit the Nipigon area including Nipigon, Terrace Bay, Red Rock, Terrace Bay, Lake Nipigon and everywhere in between. 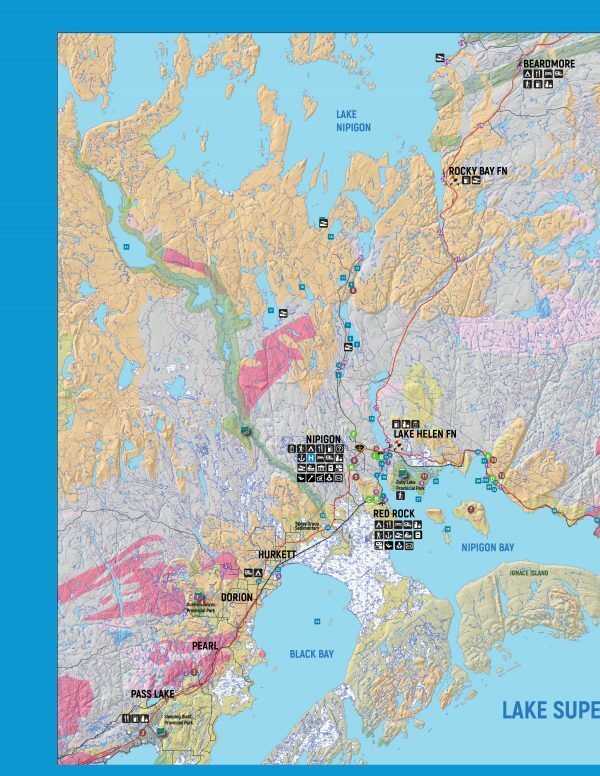 Also acts as a full resource for people living in the area as to things they can do as well as the businesses available here. 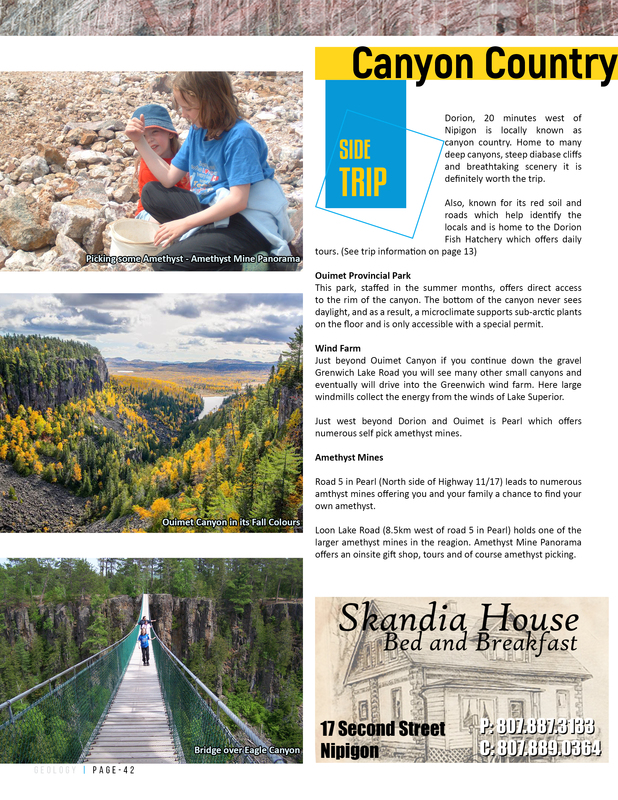 promotion and information gathering for travelers and locals alike!